This smart user-friendly colour A3 multifunctional device provides high quality colour communication and streamlines document workflows. Seamlessly integrating into any working environment, its security and cost control features add true value to busy workgroups. 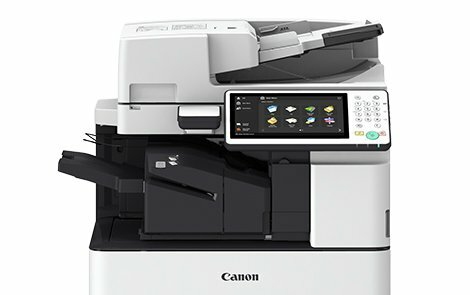 Contact Highline today to discuss our range of Canon Scanners, Projectors and Printers, including supply, installation and accessories.